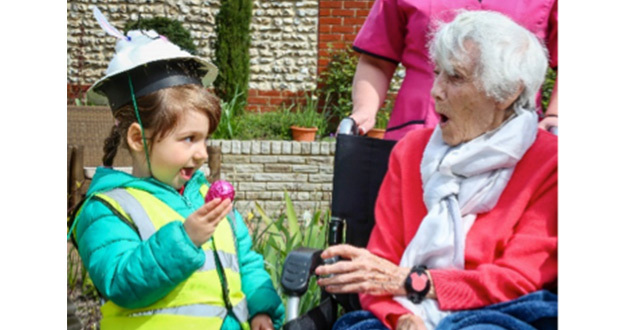 A Dorset care home is celebrating after being officially rated as ‘Outstanding’ by its regulator. 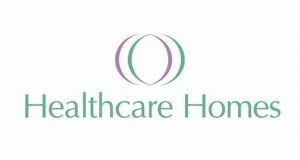 Colten Care’s Canford Chase in Branksome Park, Poole, is now ranked in the top three per cent of care homes in England. 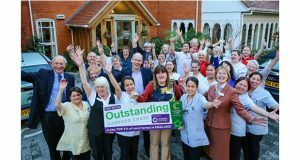 The accolade followed a two-day unannounced inspection by the Care Quality Commission (CQC). 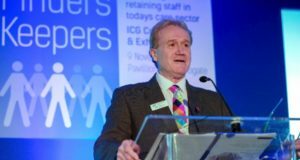 Addressing a celebration party at the home Mark Aitchison, Colten Care’s Chief Executive, described the achievement as “fantastic”. He added: “It’s a tribute to the pride, passion, commitment and dedication of our team. “There have been more than 25,000 inspections by the CQC and only three per cent are ‘Outstanding’. The four-strong CQC team looked at every aspect of Canford Chase with the home assessed across five criteria – being safe, effective, caring, responsive and well led. Charlotte Wilson, Home Manager, said: “I have never worked anywhere with such a fabulous team as we have here at Canford Chase.